Tima is a classically trained musician who played the flute and has a great appreciation for classical music. 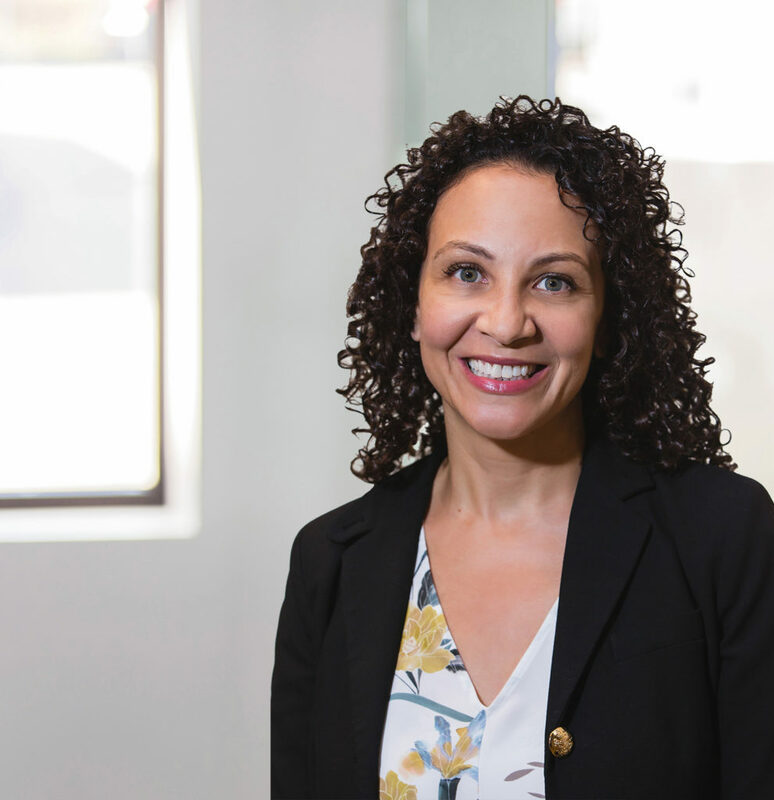 Tima joined Chapman with almost 15 years of AEC industry experience, having worked for engineering and architecture firms throughout Massachusetts. Her outgoing personality, detail-oriented approach, and experience make her a huge asset to Chapman’s business development team. She will work alongside our project managers and marketing department to help build lasting client relationships and assist with our strategic, careful growth. When not meeting with clients or attending industry events, Tima can be found hiking, practicing yoga, or visiting family and friends in the White Mountains.